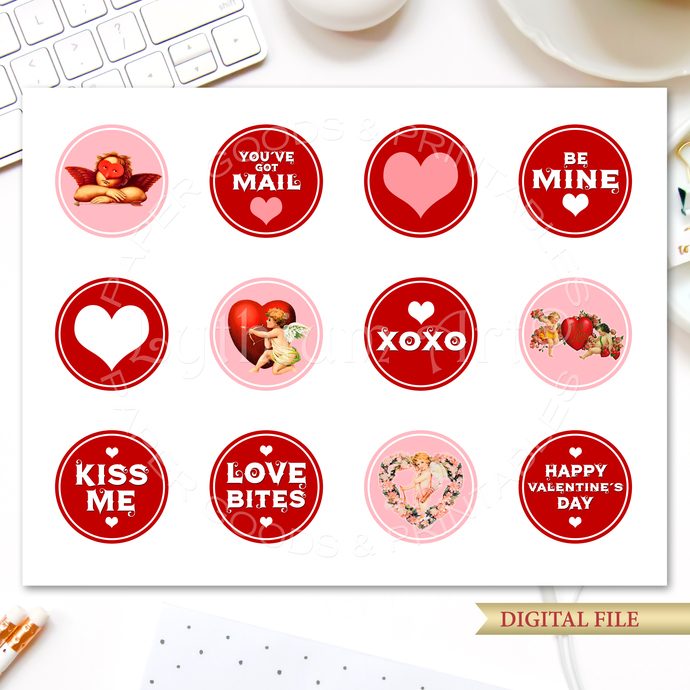 Printable toppers with the most beautiful design for a very special Party. Print as many as you need! - Click “Download”, save the file to your computer and you are ready! - I recommend printing on gloss cardstock or quality photo paper.